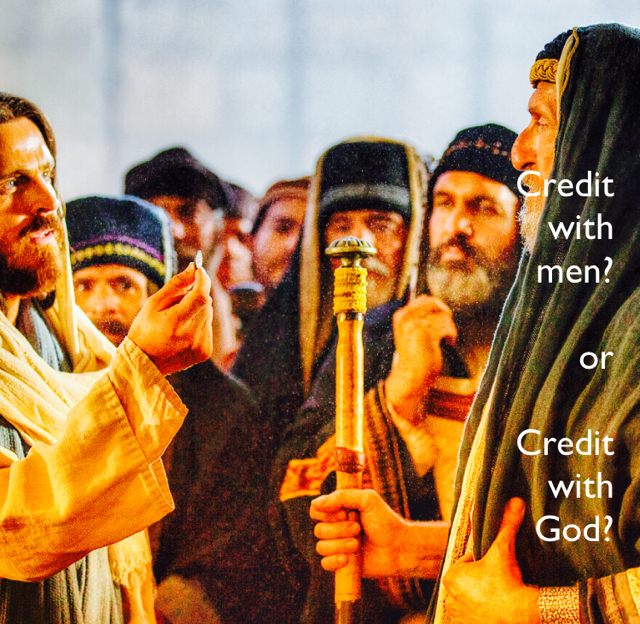 Parable - Credit with men? or Credit with God? Credit with men, or credit with God?